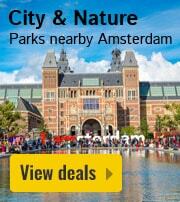 Vakantiepark Sallandshoeve in Nieuw Heeten - the best offers! 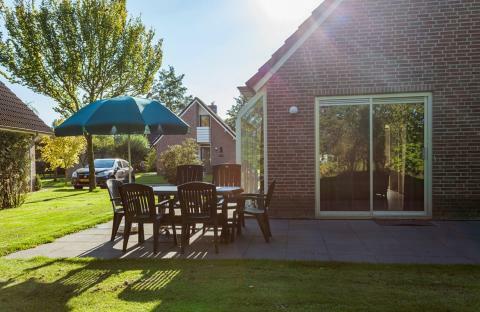 The intimate Vakantiepark Sallandshoeve is perfect for a relaxing family holiday. 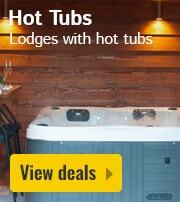 Take a dip in the indoor pool or visit Hellendoorn adventure park! 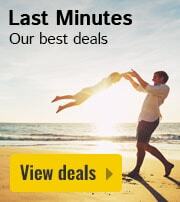 This price applies to 2-person cottage Berkel, with the arrival as 6 May 2019, 2 Nights. 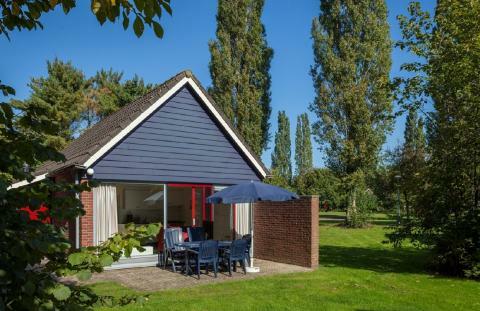 This price applies to 4-person cottage IJssel, with the arrival as 24 April 2019, 2 Nights. 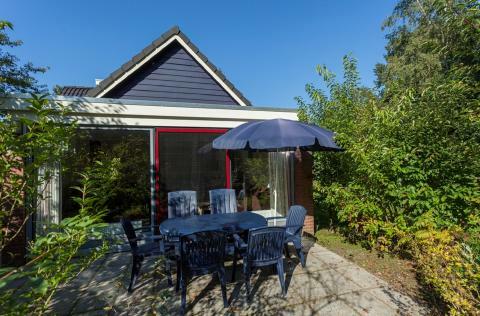 This price applies to 4-person cottage IJssel Comfort, with the arrival as 6 May 2019, 2 Nights. This price applies to 6-person cottage Palthe, with the arrival as 24 April 2019, 2 Nights. 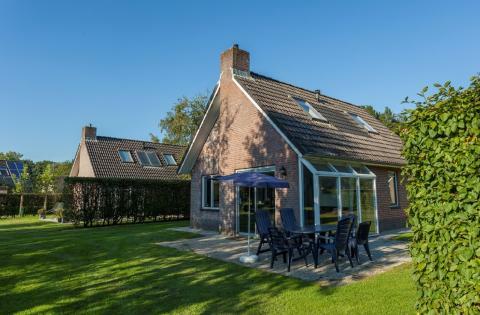 This price applies to 6-person cottage Schipbeek Plus, with the arrival as 24 April 2019, 2 Nights. 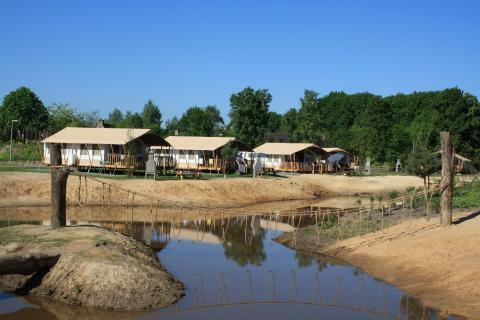 This price applies to 6-person tent Safari, with the arrival as 24 April 2019, 2 Nights. 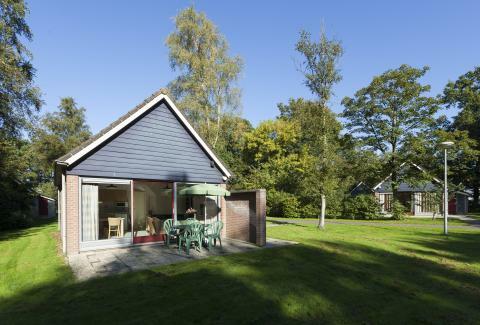 The intimate Vakantiepark Sallandshoeve Is perfect for a relaxing family holiday. 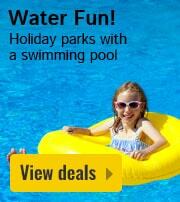 Take a dip in the indoor pool or visit Slagharen theme park! The park is located in the central-eastern part of the Netherlands, at the edge of the Sallandse Heuvelrug National Park, known for its extensive heathlands and diverse flora and fauna. 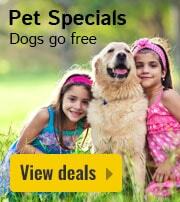 This holiday park is perfect for nature lovers, cyclists, hikers and young families. 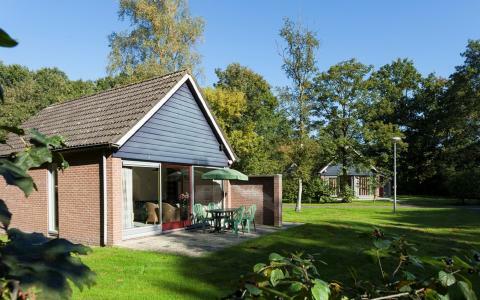 Vakantiepark Sallandshoeve features a large indoor pool with a separate children's pool for toddlers. At the park, you will find many sports facilities including basketball and football, a pool table, and darts. The park provides a freshly-baked bread service, and it is possible to rent bikes to explore the area. Children will not be bored at Vakantiepark Sallandshoeve. During the school holidays, an entertainment team organises plenty of fun activities like pizza-making, football tournaments, colouring contests, disco swimming, scavenger hunts and many more! At the park restaurant, you can enjoy tasty dishes inspired by the Dutch and French cuisine. There is also a cafe at the park, ideal for a quick coffee or a bite on the go. Sallandse Heuvelrug National Park is a beautiful natural area of 7,500 hectares. Hikers and cyclists will be in heaven here, with routes leading you through beautiful heathland, rolling hills and vast moors. The area is not at all typical for the Netherlands, and constitutes the largest areas of continuous heathland in the whole of Europe. It is also the only part of the Netherlands that the Black Grouse calls home. Hellendoorn adventure park is also the perfect place to visit with the kids, the adventure park with more than 30 rides, attractions & shows. Groups and businesses can only stay at the park upon request. 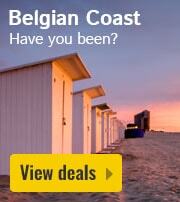 The 6 person accommodations Schipbeek and Schipbeek Plus have a shower or a bath.